Four awesome and simple home remedies to treat acne revealed! Are you tired of acne? Are those pesky pimples not leaving your skin? 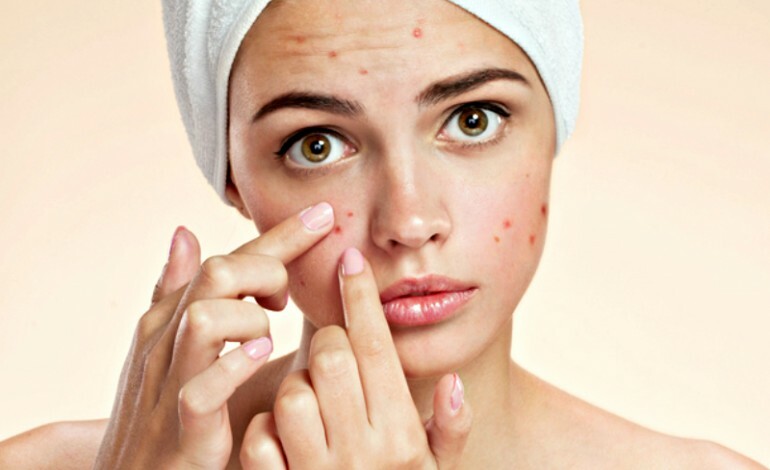 Well, acne is a major beauty issue faced by teenage girls, but a lot of younger and mid-aged women too are suffering from this skin-related issue. Due to change in lifestyles, stressful lives and hormonal imbalance, we don’t get enough time to relax or look after our over-tired skin. However, Zuri has been able to shortlist 4 tried-and-tested acne remedies that are sure to work on any skin-type. Let’s find out right away! Popular by the name of multani mitti in India and Pakistan, fuller;s earth is actually very effective on greasy and acne-prone skin. Why? Well! It has the tendency of absorbing excessive oil thereby leading it to unclog the pores. In order to get rid of acne over a period of short duration of time, its best to apply Fullers Earth as a face mask. It also even downs the skin tone and improves the complexion. 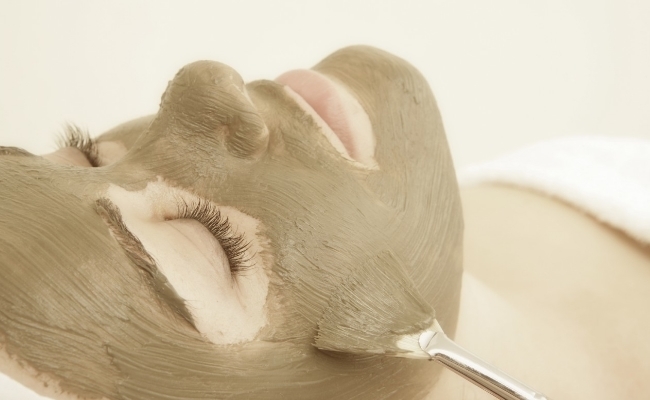 In order to prepare the mask, one must mix equal proportions of Fullers Earth (multani mitti), rose water, and sandalwood powder (this os optional). Add more rose water for a thick-paste-like consistency. Let it cool down (refrigerate for a few minutes).Now, apply this mud pack to your face for about 20 minutes (in summers) and longer in winters. When the pack begins to develop cracks, it means it has dried-up and needs to be washed off. You can repeat it after 6 days again for best results. The acidic property of lemon which happens to be an excellent source of vitamin C can prove out to be very useful in treating acne as well. Lemon cleans out dirt that has accumulated in the pores and hardens the sebum. You can apply it on your oily skin on almost daily basis. 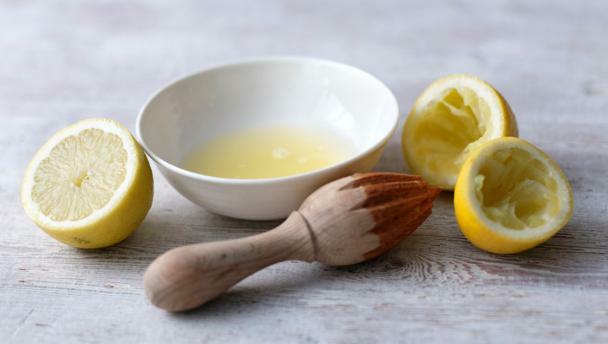 To reduce the acidity of lemon, you might want to mix it with a few drops of rose-water. 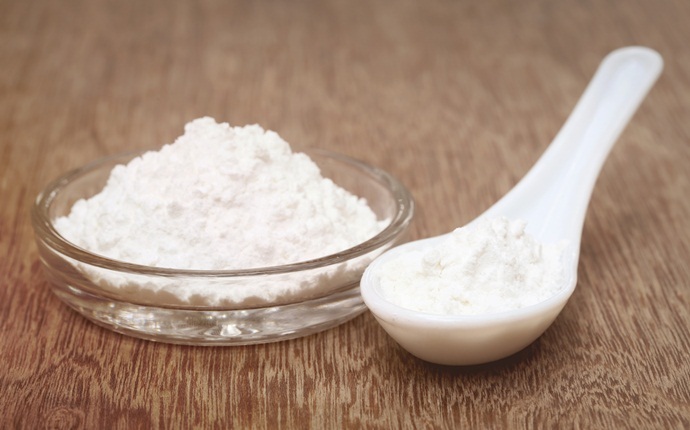 An excellent mild exfoliant for your skin, baking soda unplugs the pores and removes dead skin. It also helps regulate the pH balance of the skin and has mild anti-inflammatory and antiseptic properties. One of the best home remedies for clearing acne as told by our grandmothers, the effectiveness comes when applied in the form of a thick paste. In two tbsp of baking soda, add one teaspoon cinnamon powder, juice of half a lemon, and two tablespoons honey (optional) for best results. Apply it on your face and wash after 3 to 7 minutes. Start by applying it once in 15 days. You can soon make it once a week (depending on the results). We swear by this treatment for acne. It is a speedy way of getting rid of pimples. 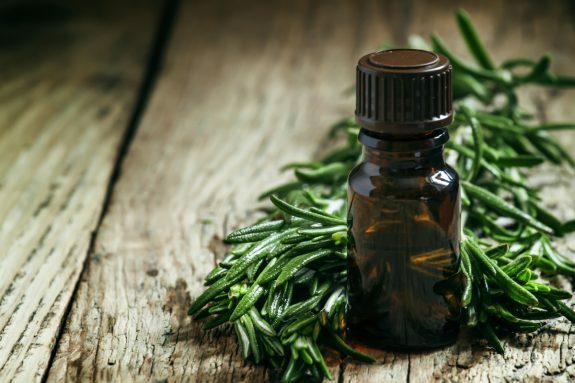 Tea tree oil acts like an antiseptic and a disinfectant on the pores. In addition, it helps kill the bacteria that causes acne. Just apply one drop of tree tea oil to the affected area three times a day. If the application of undiluted tea tree oil causes skin irritation, redness, or over-drying then use tea tree oil diluted in water or mix it with aloe vera gel.